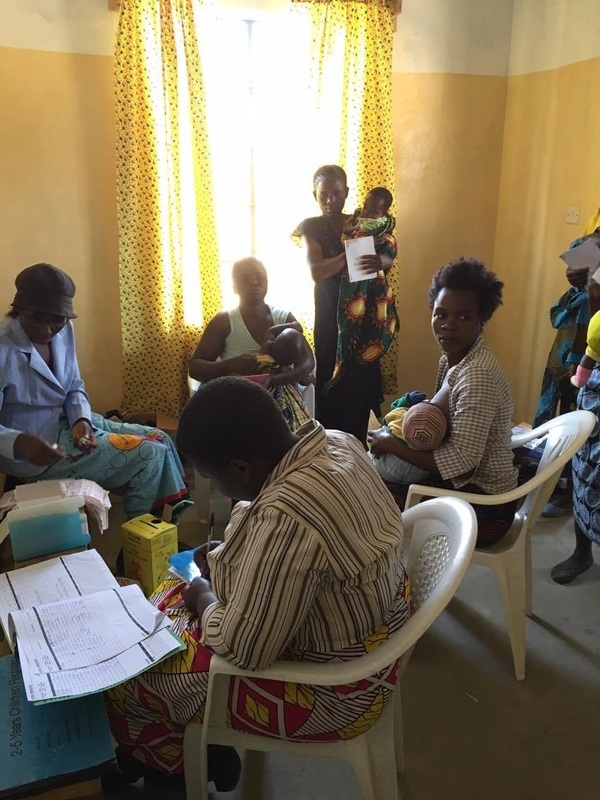 All studies show the direct link between health and development. 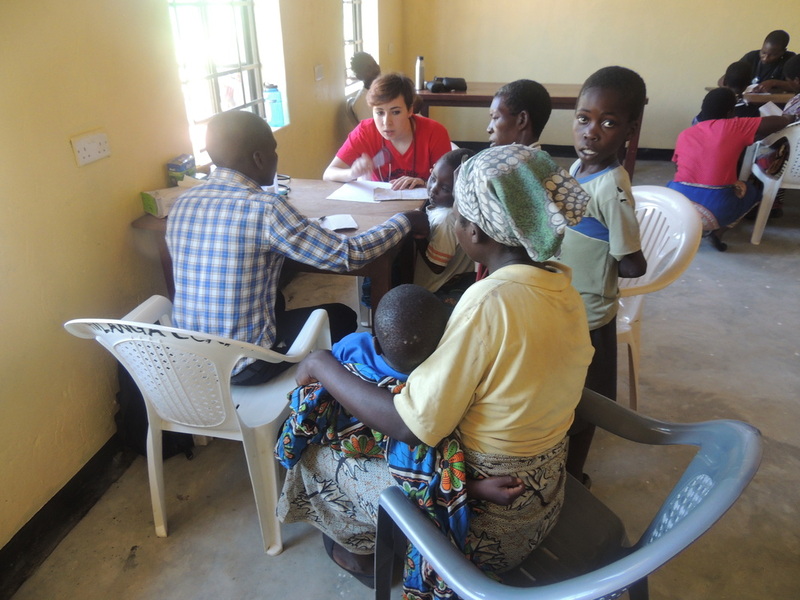 Our goal is to raise the standard of living through the improvement of health outcomes by putting health promotion and prevention directly in the hands of the community. 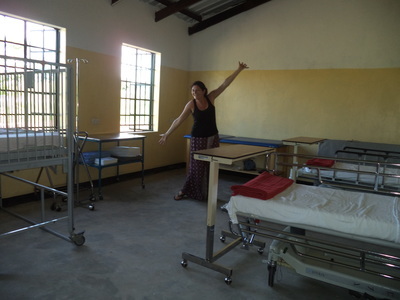 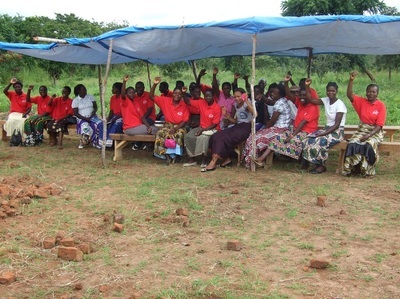 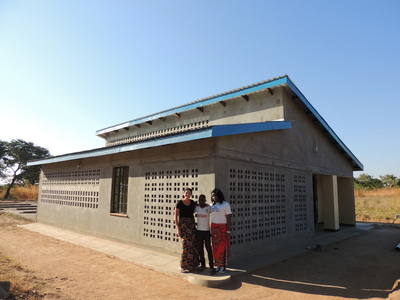 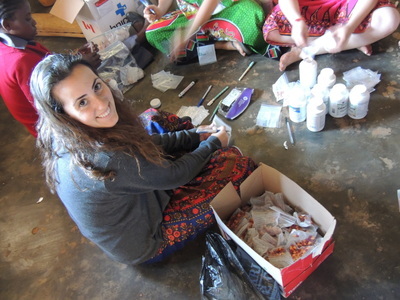 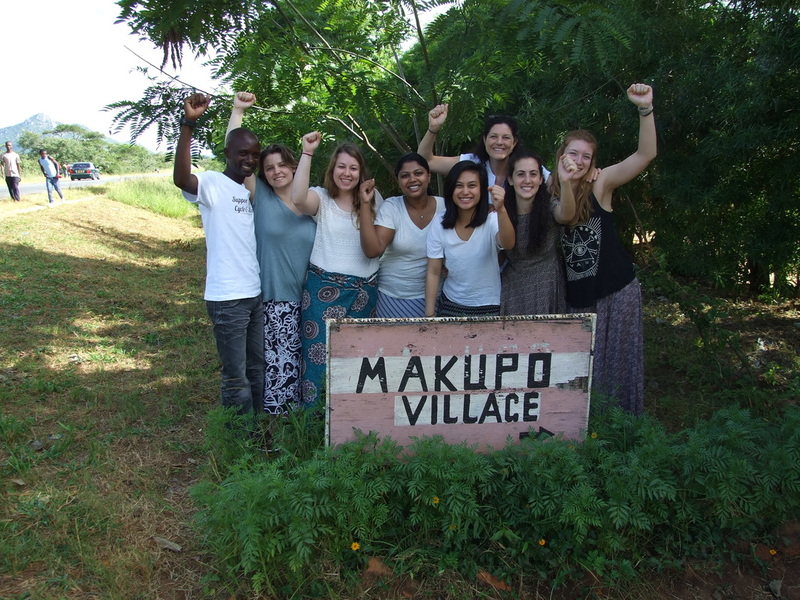 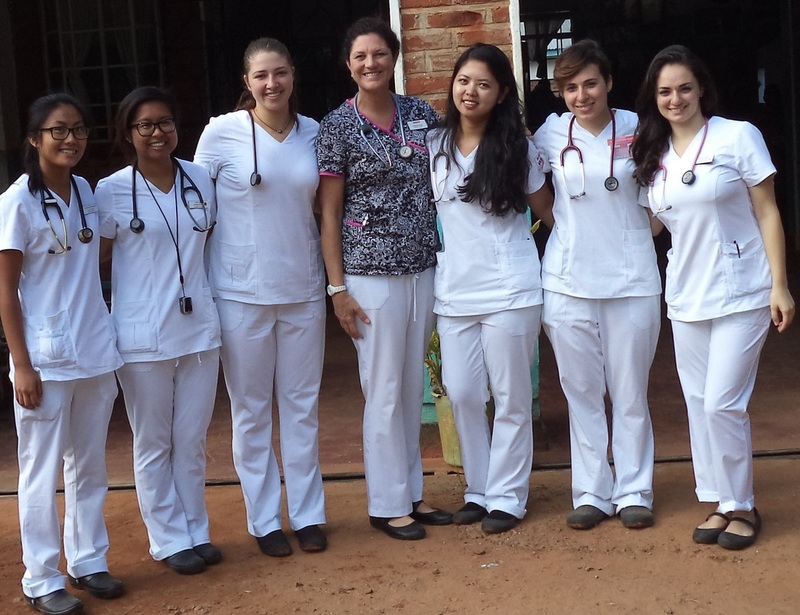 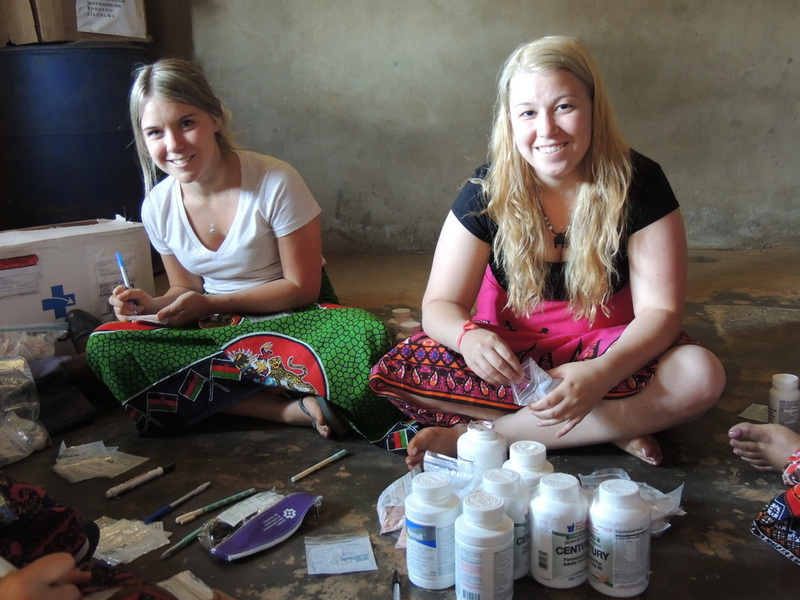 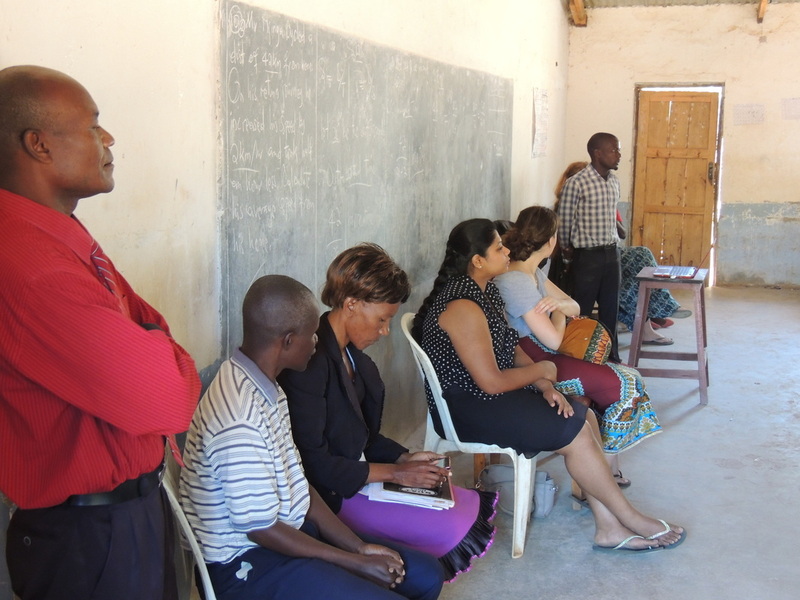 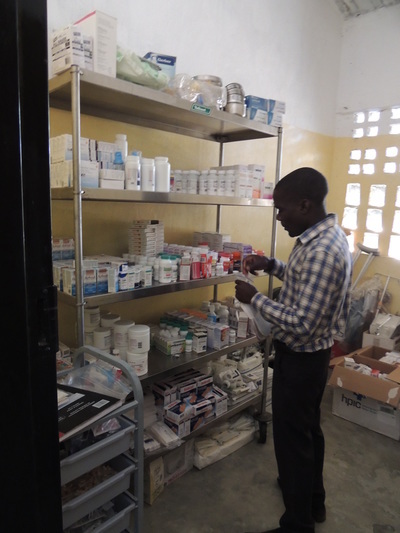 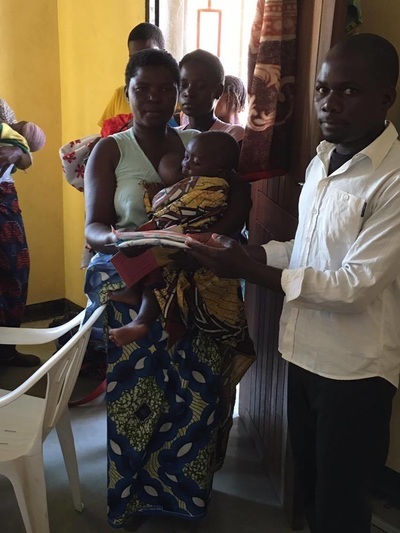 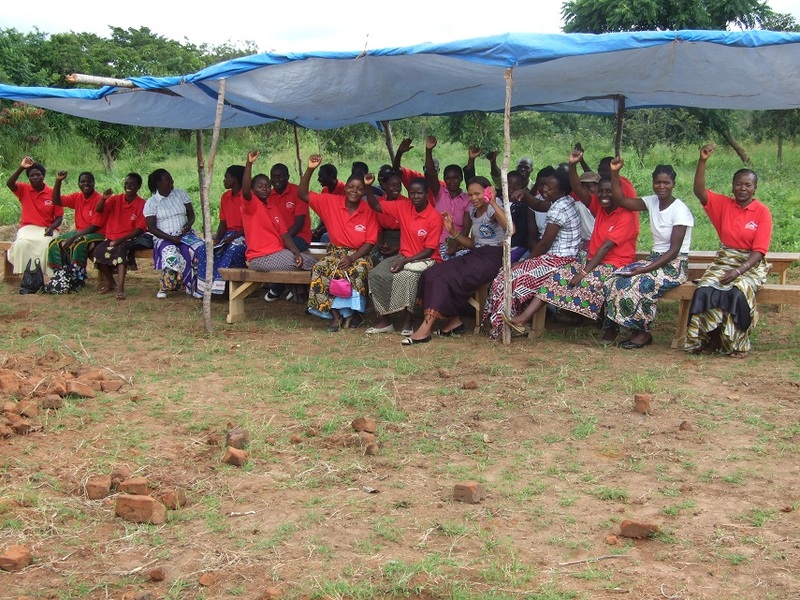 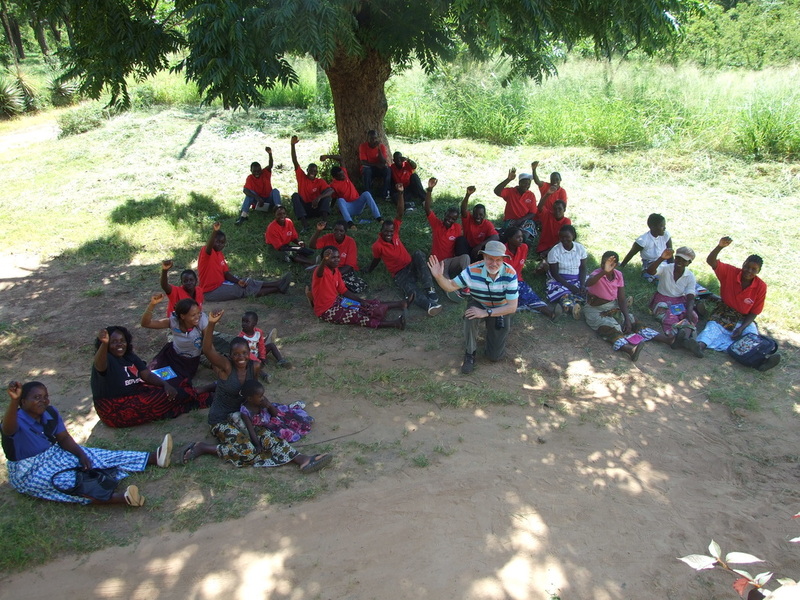 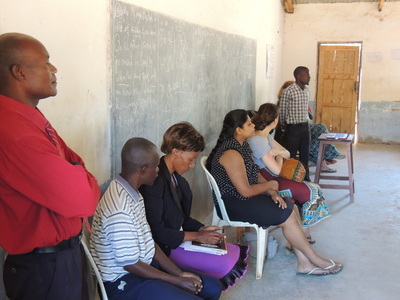 The Vanier College Malawi Nursing Exchange allows graduating nursing students a chance to undertake their last internship in different medical facilities in Malawi and gain invaluable experience and develop intercultural insights. 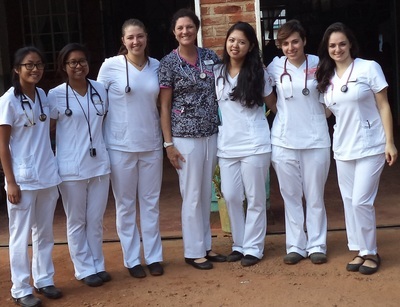 The exchange brings Malawi students and faculty from Kamuzu College of Nursing to spend time in Montreal health institutions and at Vanier College. 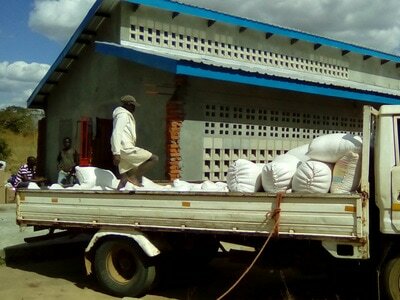 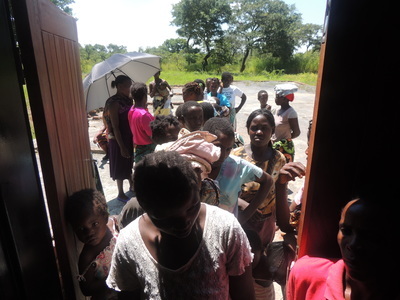 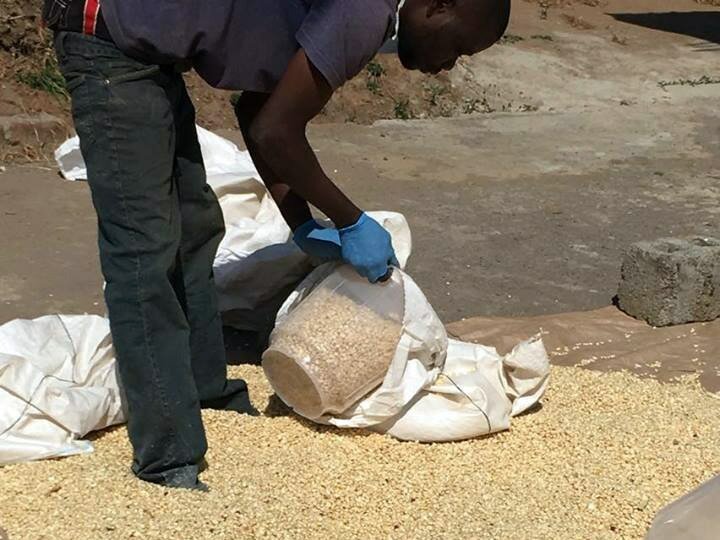 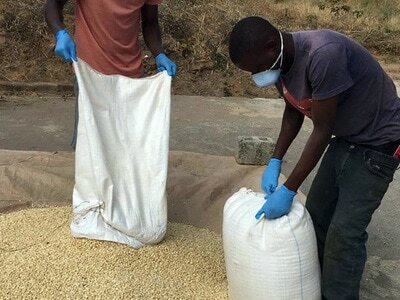 Family farms feed the majority of rural Malawians, but drought is a constant threat, as is flooding. Since its inception, Makupo Development Group has provided short-term help during these crises, sending funds to assist local villagers.